My husband has had this bike for many years. He no longer rides it as he doesn't enjoy the road bike style. We are wanting to sell it to put towards a new bike for him. He said to sell it for $100 but he would take $50. After reading on here that seems extremely low and we'd like to get as much as we can for it without holding onto it forever. It's in good condition. Will need a good cleaning and tune up. There are some chips in the paint but not bad. 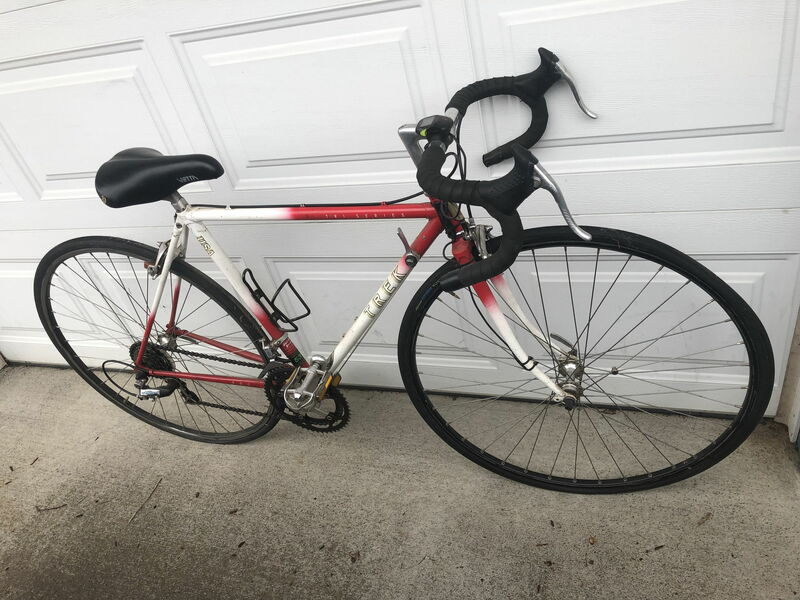 Any suggestions on a fair price? I also live in Portland which I think will be in my favor for selling quickly. Last edited by tdegglet; 03-21-19 at 12:26 PM. tdegglet, any bike with 531 tubing will be worth quite a bit more than $100 if it is in decent shape. 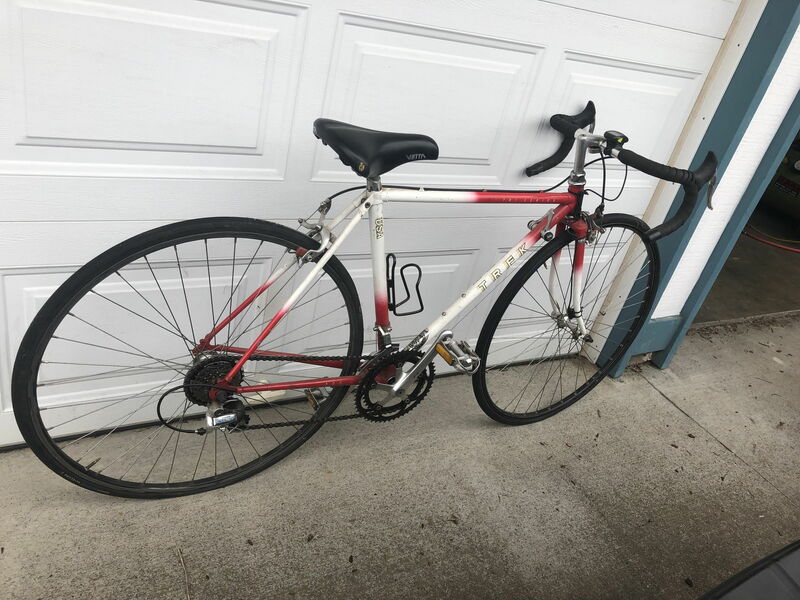 Does the bike have any rust or dirt? Does it shift smoothly? Are the tires in good shape, with decent tread and sidewalls? If all is well, you could reasonably ask for $350 in your market. We'd need photos to tell you for sure. But the frame alone should be worth more than that unless it is damaged or otherwise in rough shape. A lot also depends on where you are, and Portland (OR, right?) is a good market. If it's in good shape I'd probably try and get $300 for it. 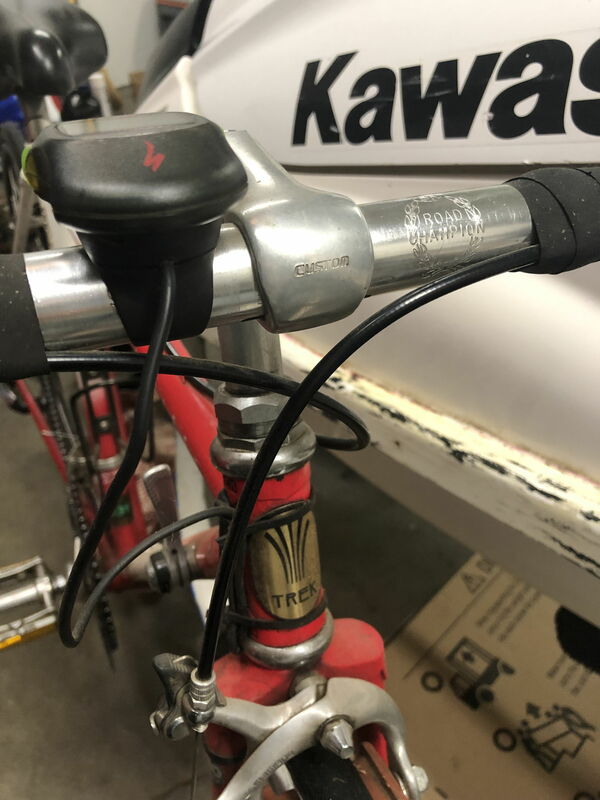 I sold a (fully refurbished) 1989 Trek 520 in NYC for something like $450 a couple years ago. because of my new account it won't let me post photos I guess. No frame damage. Just mostly some chipped paint. Not a ton but my husband has had this for like 15 years. His HS days he wasn't easy on it. But that's the biggest problem. Tires hold air. But I can't be sure the quality. They seem good. No cracks. Not the highest quality of components on it. But, it looks like it should be functional with a good tune-up. It is a very small bike, which puts it into the small women's market, and kid's market. Still, there are quite a few people that would be happy with a small vintage bike. You could try asking $300+, but I would think you're better off asking $200 to $250 as-is, with the expectation that a buyer would need to buy new tires, regrease everything, & etc. Cool bike. Definitely needs some work. Rear deraileur looks like a replacement. You're in a good biking area so make it a good price for yourself. Last edited by 2cam16; 03-21-19 at 05:02 PM. Only the main tubes are 531. Stays and fork are something else. I sold one at more like $250 in pristine, fresh tires, ready to ride. Portland should be at a premium. Bike needs a fair amount of work and cleanup. Last edited by wrk101; 03-21-19 at 04:32 PM. Cool bike. Definitely needs some work. Rear deraileur looks like a replacement. You're in a good biking so make it a good price for yourself. 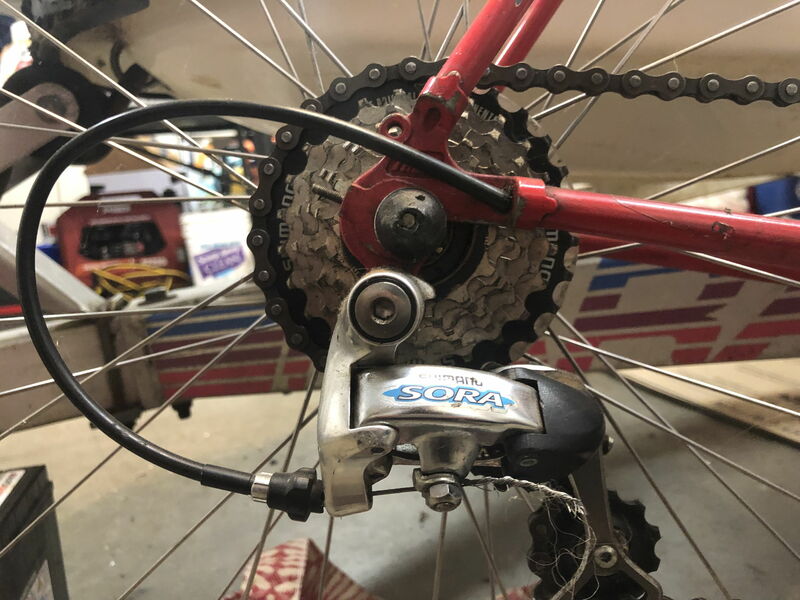 What Year is My Schwinn Sierra? What is it worth?